As you know, many excellent addons from Firefox pre-Quantum era can no longer run on Quantum. This includes DownThemAll! 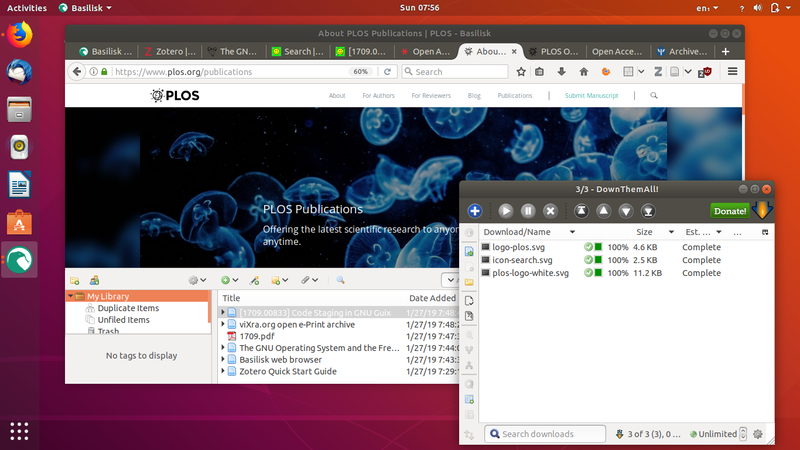 (the best download manager), Zotero 4 (bibliography tool, the version with built-in panel), and Tile View (to split up browser screen either vertically or horizontally). This affects Firefox derivatives I use regularly, namely Abrowser and Icecat (both from Trisquel) as they are also now built upon Quantum. Personally, I want to run again those three with latest Firefox browser. But how? 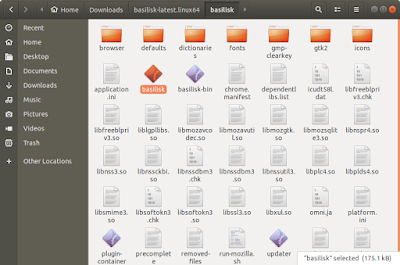 I find the answer in the new Basilisk Browser, a derivative which uses legacy Firefox add-on system. You will find here how to install the browser and to find and install the legacy addons. Enjoy! I believe human is difficult to change. See 'Save' button on your latest word processor, is it a diskette (floppy disk)? If that so, yes, human changes very slowly. I use Firefox for years and I used DownThemAll! addon since a long time ago. I perhaps started using Zotero and Tile View just recently few years ago, but I really like them. When Firefox 57 ("Quantum") came, my favorite addons stopped working. The system changed: it won't allow those addons to run. I am using Firefox Quantum now both in original and in derivatives (Abrowser 57, Icecat 60.0) so obviously I cannot run them. 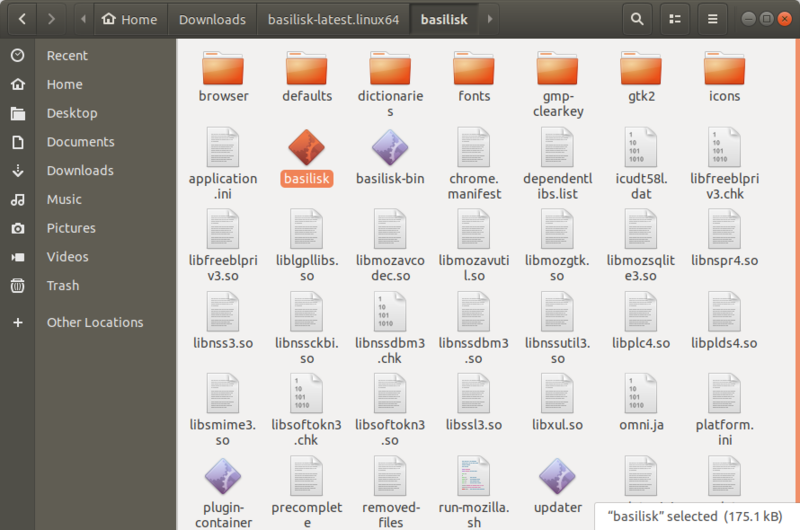 When I found Basilisk Browser, I was very happy. I tested it immediately on LiveCD and it runs all of them.The reason is I want to run legacy Firefox addons in Firefox. Only Basilisk today answer that. Then you see this article comes. Students and researchers who were accustomed to Zotero 4 with internal panel within browser and did not like standalone Zotero 5. Students and writers who love to compare two web pages side by side using Tile View. 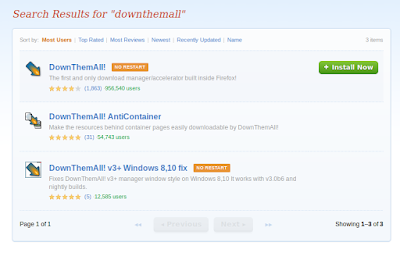 People who love downloading with DownThemAll! (or more, in combination with Unplug). Please beware that Basilisk Browser is still very new and under development. You use it with your own risk. Howtogeek article https://www.howtogeek.com/335712/update-why-you-shouldnt-use-waterfox-pale-moon-or-basilisk is worthy to be considered before actually using Basilisk. And why not Firefox ESR? Because ESR 60 also does not support legacy addons anymore. For GNU/Linux, there is only 64-bit binary executable version. Download it here and then extract it and simply double-click the basilisk executable file within the folder. 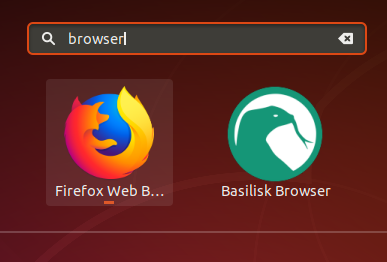 Assuming you are using Ubuntu 18.04, use the program Alacarte Menu Editor to put basilisk executable path and icon so it appears to desktop start menu. You know, legacy addons have already removed from addons.mozilla.org (AMO) website. So where do we could find them again? 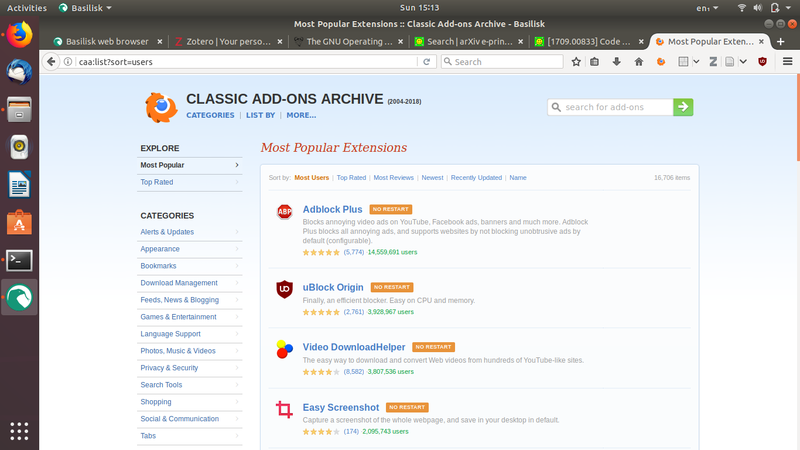 Fortunately, there is CA-Archive, an addon worth 40MB cataloging almost all our legacy Firefox addons. If you install it, you get within Basilisk browser a web page resembles AMO you can search any addon and install it by click. Get the latest XPI here. It is available in CA-Archive. Click the orange with blue dot button on your toolbar then CA-Archive page appears. 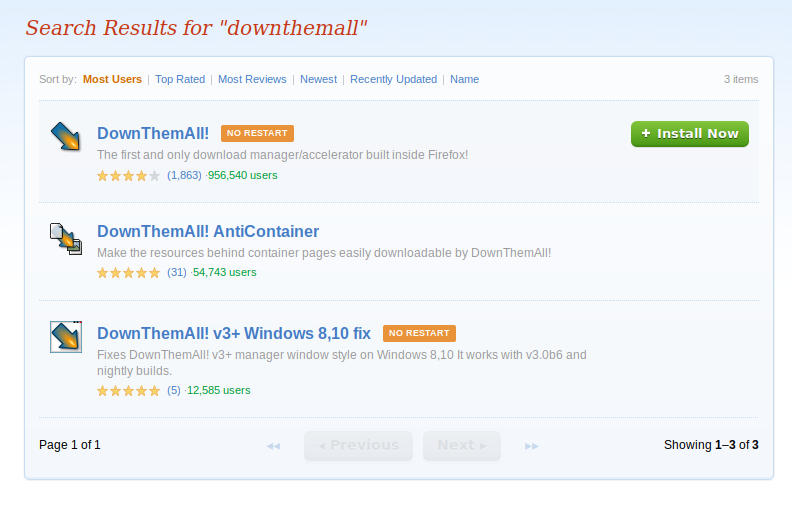 Search DownThemAll! and click Install Now button. It is not available in CA-Archive. You must go to official Zotero 4 archive, download the XPI, and drag-and-drop it into Basilisk. Once installed, press Ctrl+Shift+Z then Zotero panel appears once again. You can continue your research! It is available in CA-Archive. Search Tile View and click Install Now button. Actually, it has a continuation version called Tile Tabs WE but really it is not like Tile View at all. Personally, another abandoned legacy addon I loved is Load From Cache. With this, I don't load every website from zero, instead, load it from the already downloaded cache. It saved my bandwidth and gave me better browsing speed. Fortunately, it's available on CA-Archive. More fortunately, there are more than 16000 addons available for you to search and install including Firebug, FireSSH, FireFTP, FlashGot, SQLite Manager, and still many more. Finally, good luck and happy working again!